This is a house of pure elegance. As you enter the home you will feel the sense of warmth and love that pours out in every room! The foyer is open to the 2nd level with a beautiful staircase. The window from the 2nd level gives radiant light allowing the sun to shine through. To the right of the foyer is a formal dining room finished with wainscoting. To the left of the foyer is a formal living room that could also be used as a home office. The kitchen is custom designed with lots of cabinets, granite counters, and stainless steal appliances. You can meet and greet at the island or eating area that also leads to sliding doors with a large deck. The deck allows for enjoying the peace and tranquility mother nature has to offer. The open floor plan keeps your loved ones and guest all together while entertaining. The Family room has a fire place to take the chill out of those chilly nights. The master bedroom has everything you need a large master bathroom with granite double sinks, tiled shower, and a deep tub to soak. The custom walk in closet is a dream come true for most. The bonus area allows for a second master if needed with a bedroom, full bath and space for a play room or den. Perfect for parents or college kids. Hardwood throughout. The lower level is a walk out for endless possibilities. To finish it off the 1st floor has a laundry room with sink and storage, as well as a 3 car over sized garage for all those toys. 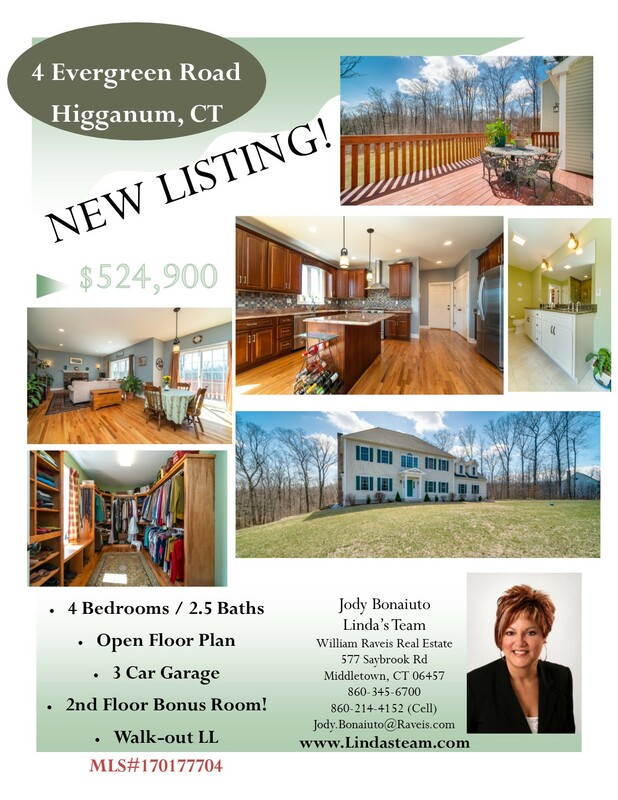 Close to rt 9 for easy commute.